This documentary contains an extensive collection of historical footage. 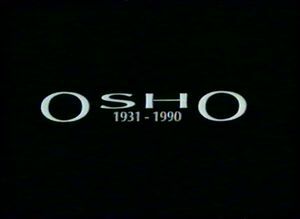 It is a balanced and informative film about Osho and Sannyas. All footage found in The Rising Moon is also part of this film. This page was last edited on 21 February 2019, at 19:14.